I have a place I often recommend foreign friends visit. It's called 八芳園 ( Happouen ), a luxury hotel in Tokyo. It has a very beautiful Japanese garden with a Bonsai exhibition and a 茶室 ( chashitsu or 'house for the green tea ceremony'). 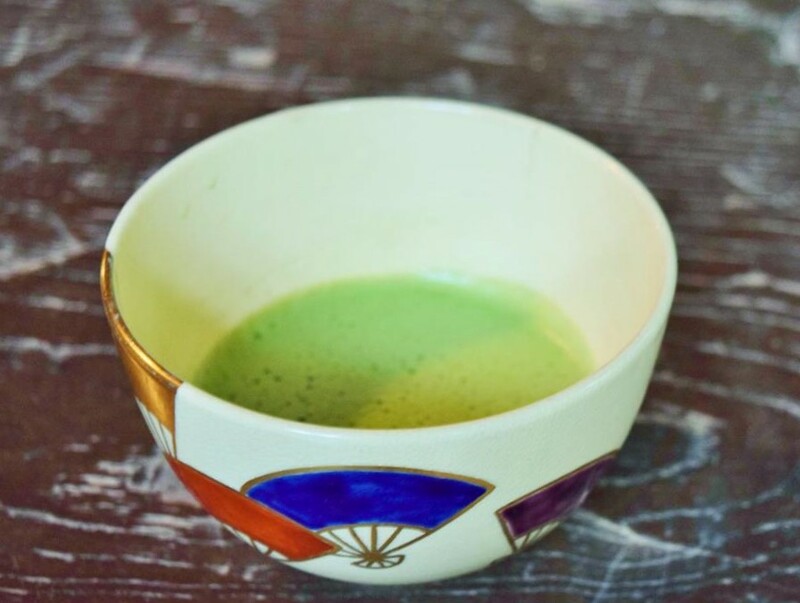 Sado is the custom of entertaining guests with green tea. The person who provides green tea is called 亭主 (teishu). 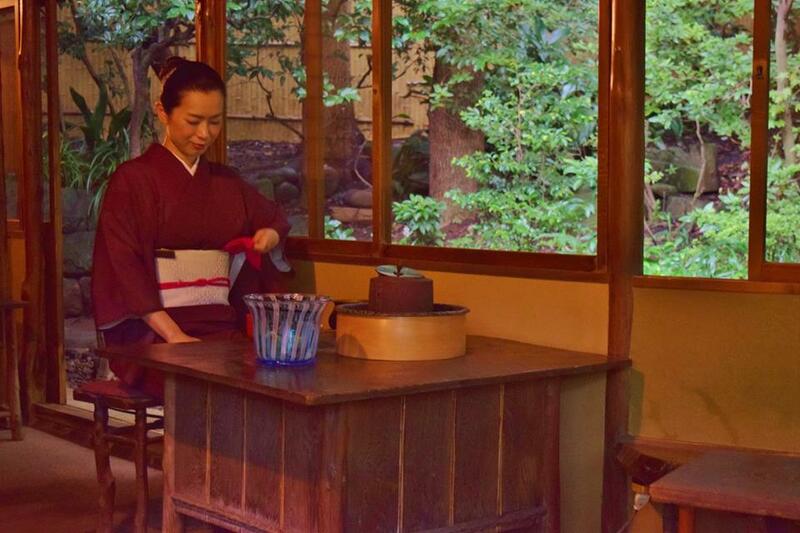 Sado requires the teishu to have techniques and manners for making a cup of green tea. The guests should have the manners to receive and drink it as well. Sado is not just an entertainment but is also an art of exchanging thoughts and a way of life through manners. You can experience the sado in Happouen, and you need to book it beforehand. Don't forget to take your Japanese friend! Otherwise they will entertain you at their best with little English and the elegant cup of tea.